SUNRISE - April 13, 2011 - Polenberg Cooper, P.A., a complex litigation firm focusing on contract disputes, business disputes, antitrust matters, receiverships, workouts, construction litigation, real estate litigation, and insurance disputes, has signed a five year lease for 3,400 square feet of office space in the Sawgrass Corporate Park, 1351 Sawgrass Corporate Parkway, Suite 101 in Sunrise, Fla. 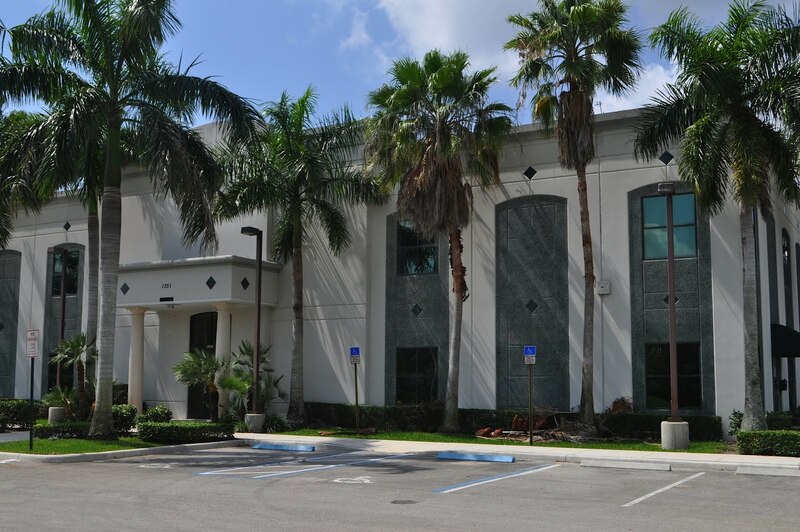 The firm's old address was 4300 N University Drive, D204 in Fort Lauderdale. "The new office space places us in the proximity of the types of businesses we represent in complex legal matters," said Jon Polenberg, Partner of Polenberg Cooper. "Our business strategy is to focus on creating innovative and expanded services for our clients. Our new location will give us plenty of room to continue growing and developing over the next few years."